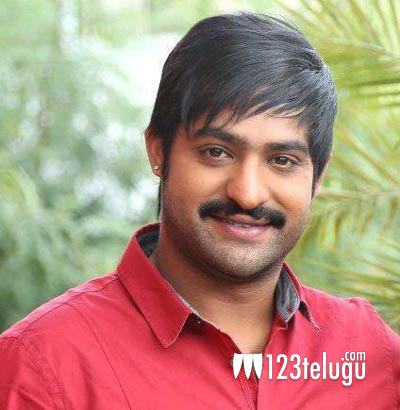 NTR confirms his next ? Ever since the success of Vijay’s Kaththi, the news of its Telugu remake was making headlines. A few weeks ago, there were reports that Tagore Madhu, who bought the rights of this film is trying to rope in NTR for the remake. The latest buzz reveals that NTR has okayed the script and Balupu fame Gopichand Malineni will be directing this action entertainer. Tagore Madhu and Nallamlupu Bujji will be jointly producing this flick, and an official announcement will be made soon. Keep watching this space for more updates on this project.